With some serious competition lined up at its door, the Hyundai Creta will have to work on a plan to maintain its leadership, until a proper upgrade comes out. So the car maker has done what it does best and for 2019, the already feature packed Hyundai Creta gets a new top-spec variant, along with more new features. The new top-spec variant is now called the SX(O) Executive, and like the Verna, comes with ventilated front seats. This is in addition to all the features which get carried over from the SX(O). All SX variants of the Hyundai Creta now get LED tail lamps, while the SX (O) and the SX (O) Executive also get a smart wrist band. Eco coating for the air conditioner is now offered across variants to keep the system bacteria free. What also comes as standard throughout the range is the annoying speed alert system, rear parking sensors and a seat belt reminder. 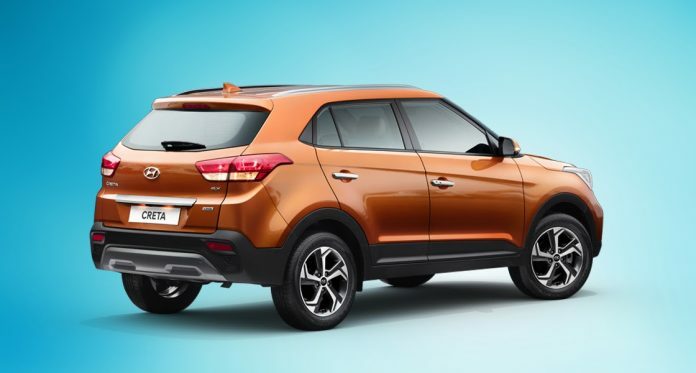 The 2019 Hyundai Creta will continue with its three engine options – a 1.6-litre petrol, and 1.4 and 1.6-litre diesel motors. However, the smaller capacity diesel engine continues to be offered only on the ‘E+’ and ‘S’ variants. The choice of an automatic gearbox for both, the petrol and diesel 1.6-litre engine, is only offered in the ‘S’ and SX’ trim. The feature loaded SX(O) and SX(O) Executive variants are only offered with the 1.6-litre engines, paired with a manual gearbox only. On the other hand, the SX (Dual Tone) trim level now gets the smart band feature too. 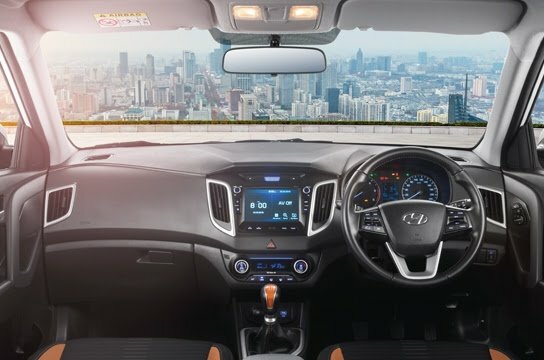 The 2019 Hyundai Creta has some serious competitors knocking at its doors, ready to be launched starting this month. The first salvo will be fired by the Nissan Kicks and the Tata Harrier, to be followed by the MahindraXUV 300 next month. Post that, a family member will join the battle in the form of the production-spec Kia SP, alsong with the MG Hector which will be out in Mid 2019. Founder and Editor in Chief of Monthly Automark Magazine since 2006. Magazine published from Karachi Pakistan covers Automotive industry of Pakistan, car, motorcycle and tractor news. Magazine distributed in Karachi, Lahore, Hyderabad, Multan, Islamabad, Gujranwala, Faisalabad.